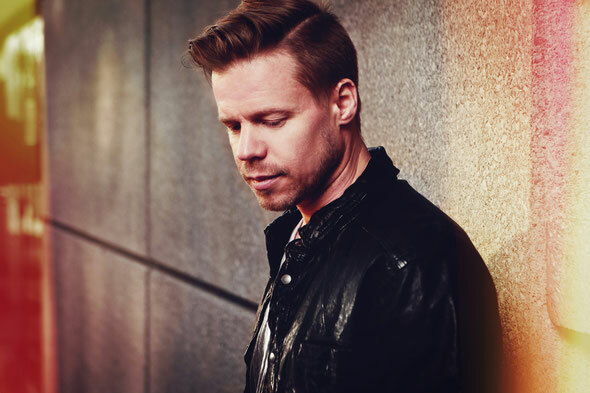 Following on from his electro-house track ‘Hyper Love’, Ferry Corsten once again shows his diversity as he unveils the dark, old school trance inspired tune, ‘Pogo’ which is out now on his Flashover Recordings imprint. With ‘Hyper Love’ continuing to do well, for his latest single Corsten harks back to a darker side of trance that has been kept under wraps on his recent productions. On ‘Pogo’, Ferry uses deep bass, fluttering synths and a catchy topline melody to build energy, punctuated with vocals that lend an eerie atmosphere. Featuring on Kramer’s BPM show on Sirius XM earlier this week, the track has been gaining support from listeners around the globe. Ferry continues to play dates around the globe both as a solo artist and as half of the duo, New World Punx, alongside fellow DJ, Markus Schulz.